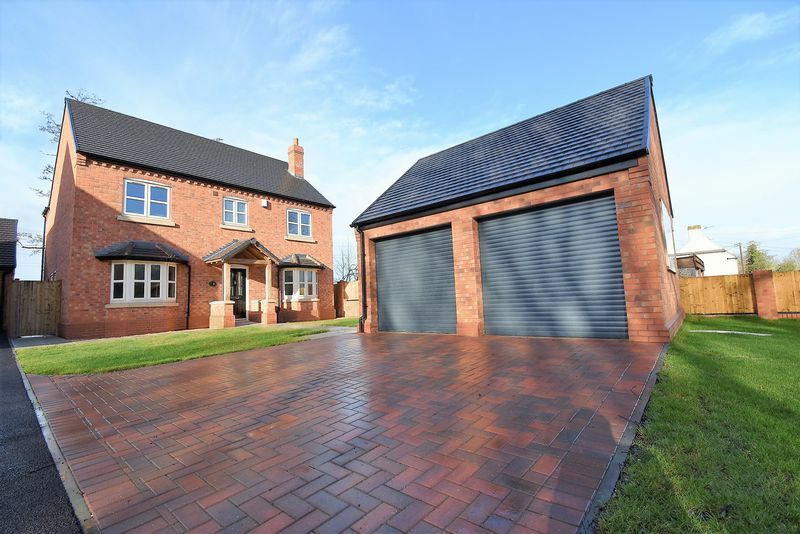 Stunning opportunity to purchase this new build executive four bedroom detached house located in this highly sought after location. 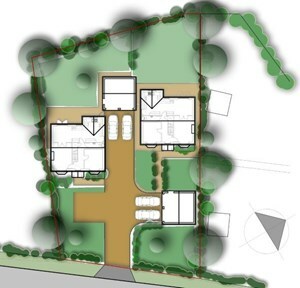 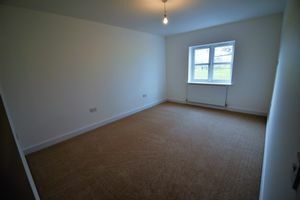 The property has been built by local developers Oak Grange Homes. 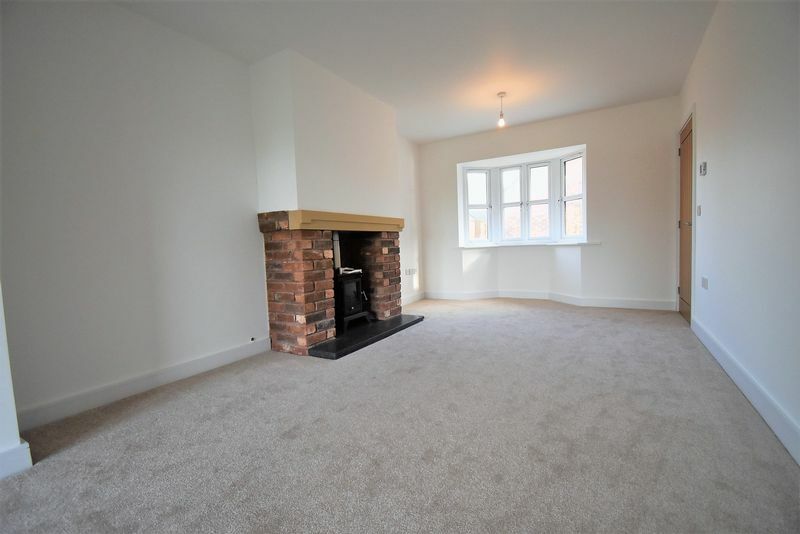 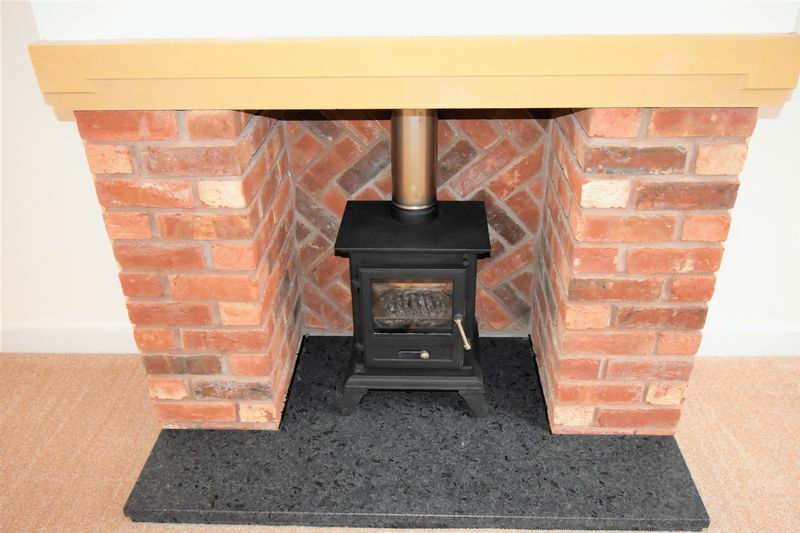 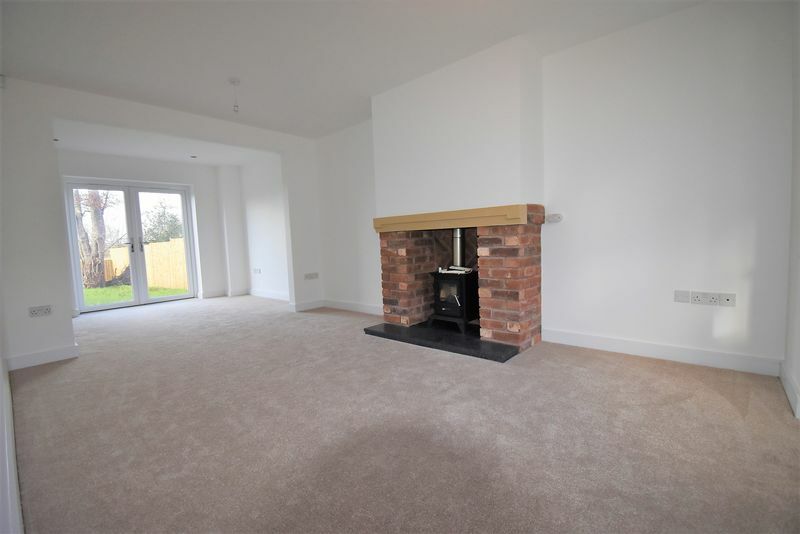 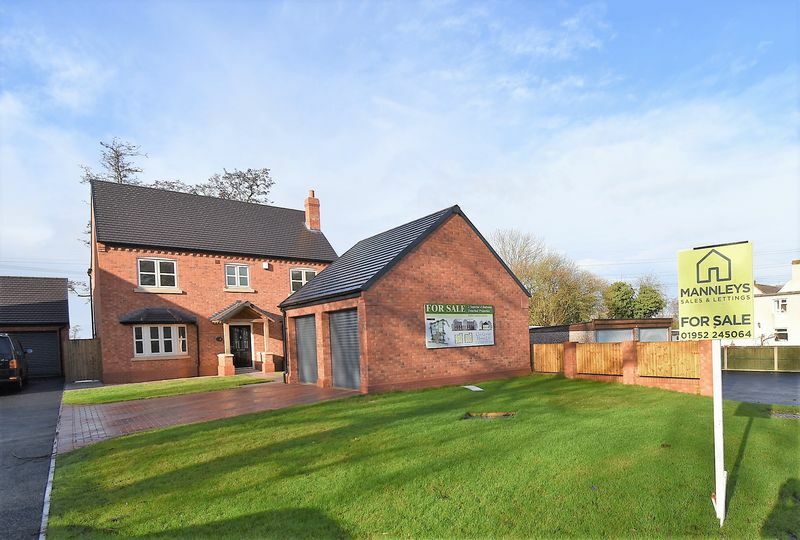 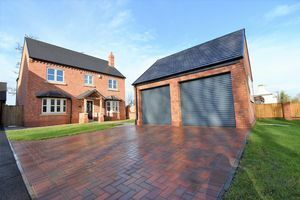 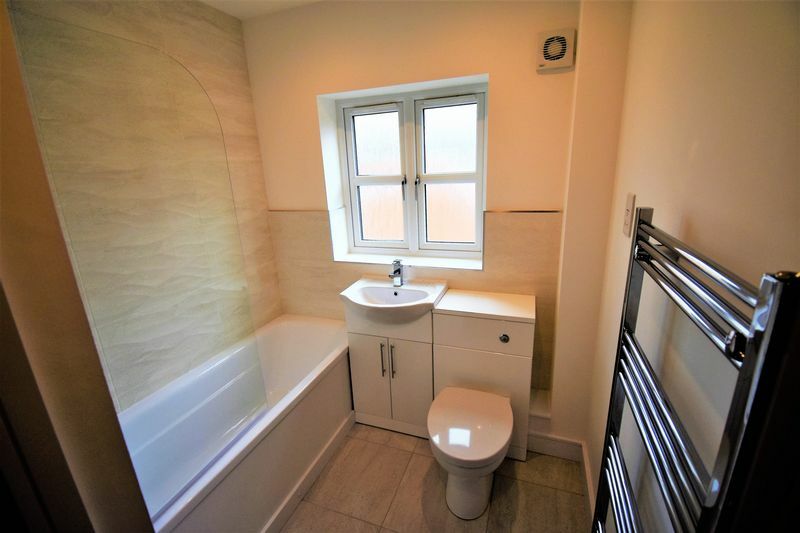 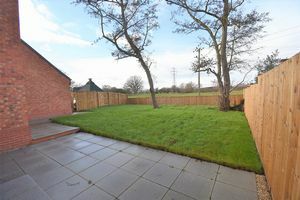 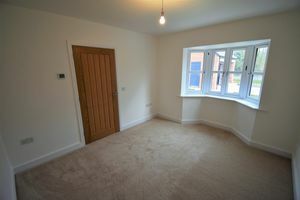 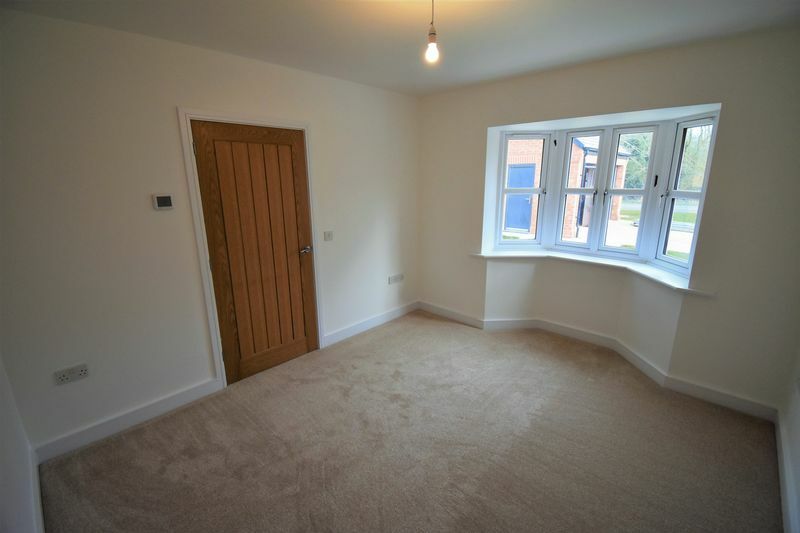 Rushmoor Lane is situated close to the highly sought after hamlet of Allscott, approximately 2 miles from the market Town of Wellington, approximately 11 miles from Shrewsbury and approximately 7 miles from Telford Town Centre. 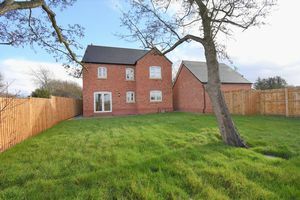 Help to buy available only 5% deposit needed. 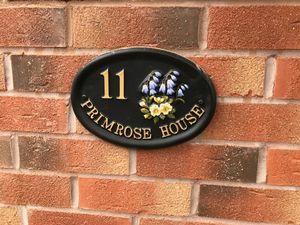 Primrose House offer's well planned and flexible family accommodation, the ground floor comprises entrance hallway, sitting room with feature fireplace and log burning stove, family room, open plan kitchen/dining/family room with French doors to the garden and kitchen with granite worktops and built in appliances, utility room and a ground floor wc. 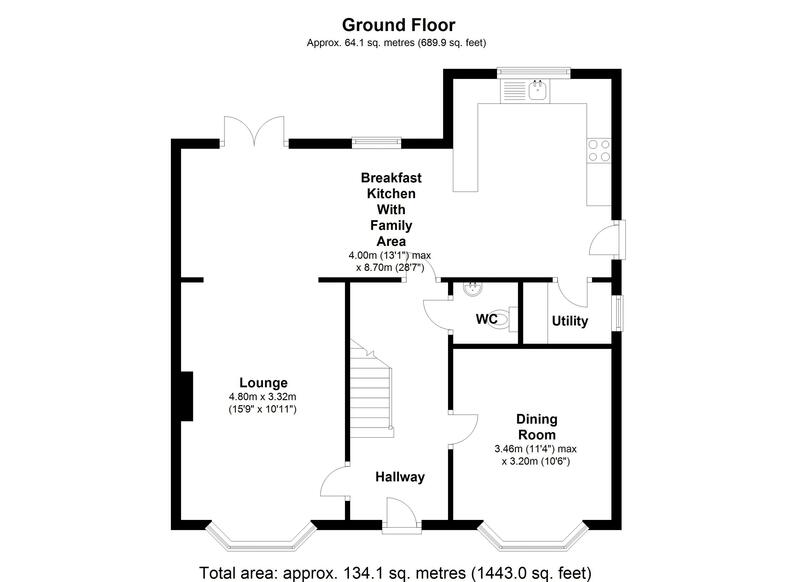 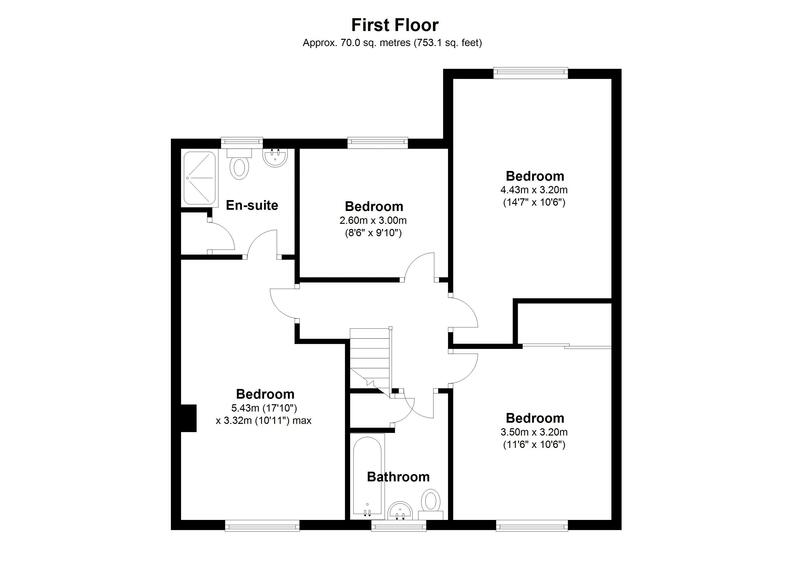 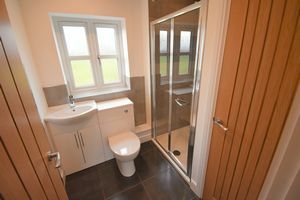 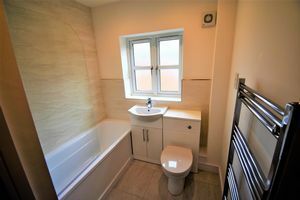 The first floor offers a spacious master bedroom with en-suite shower, three further good sized bedrooms and a family bathroom. 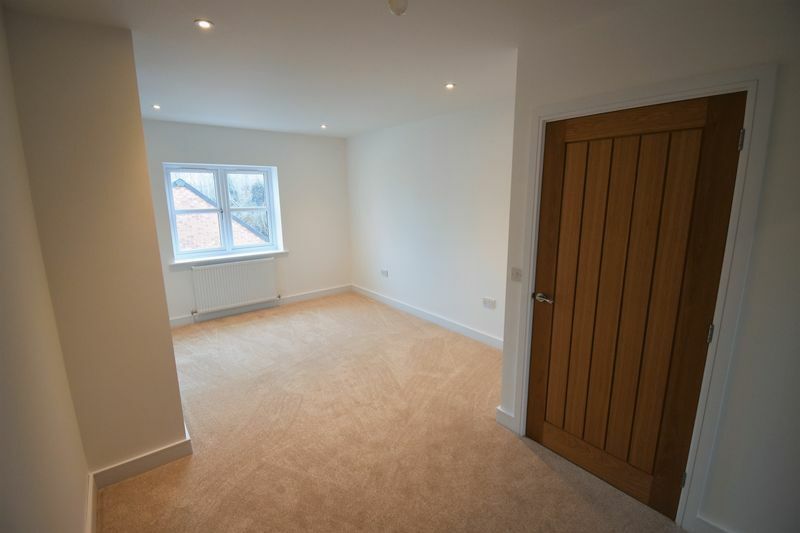 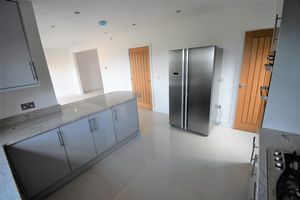 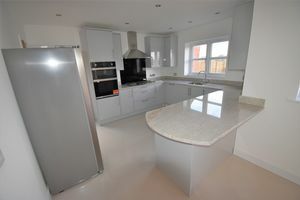 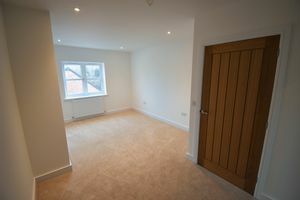 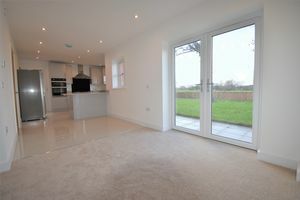 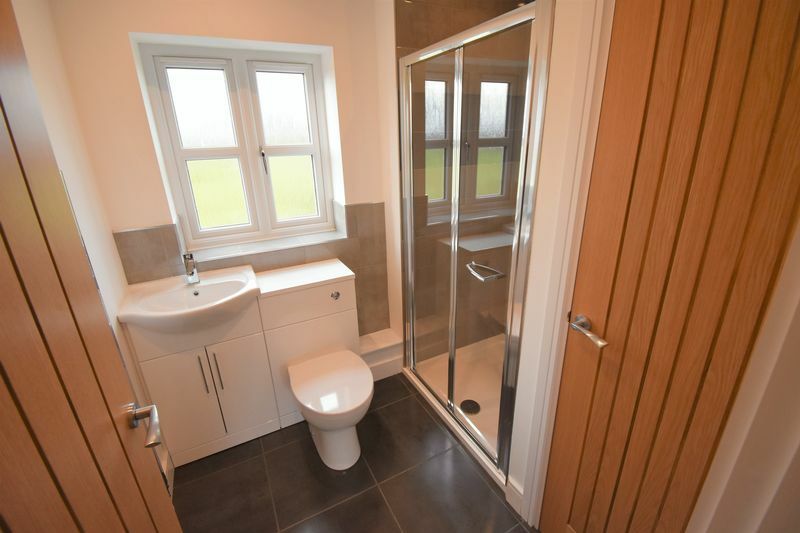 The property feature's high quality finishes with oak internal doors, driveway parking, detached double garage, LPG central heating, double glazing and landscaped gardens. Primrose House enjoy's superb views over open countryside. 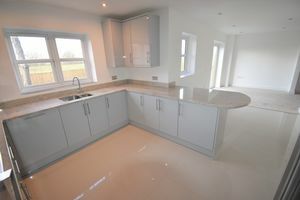 For more details contact Mannleys.